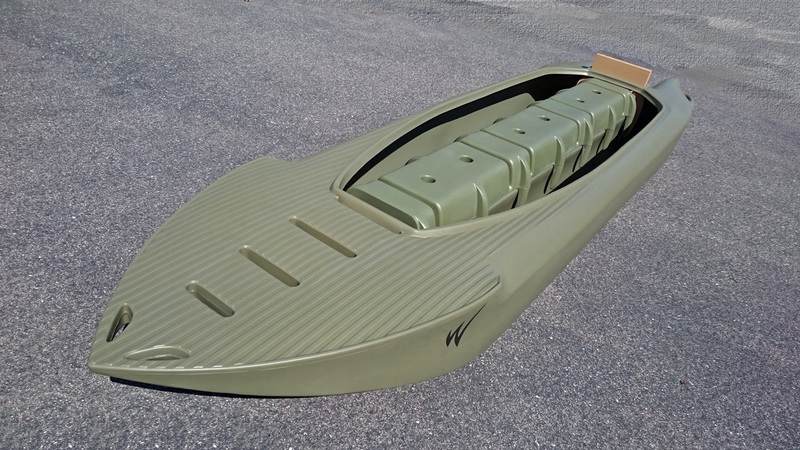 The load capacity of a kayak or a small boat is the maximum payload it can carry safely, per its manufacturer’s recommendations. 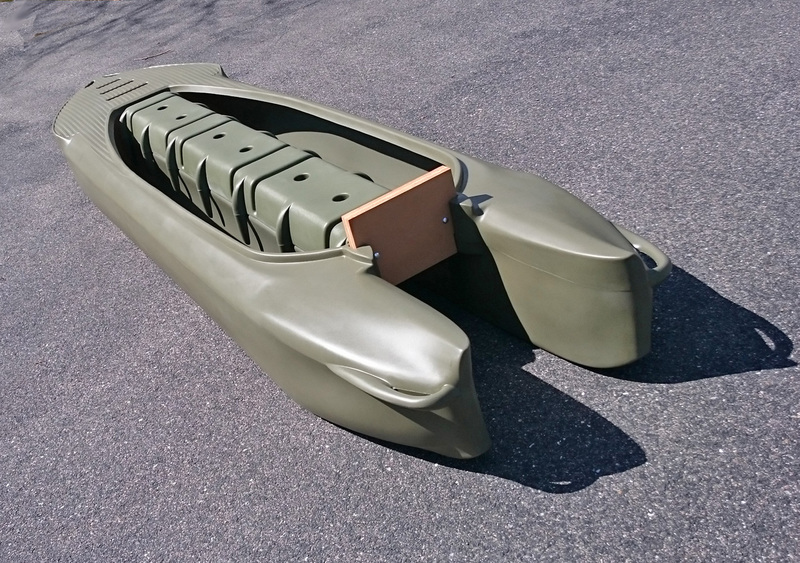 Payload means the total weight of on board passengers and gear, and a motor that the kayak may carry. 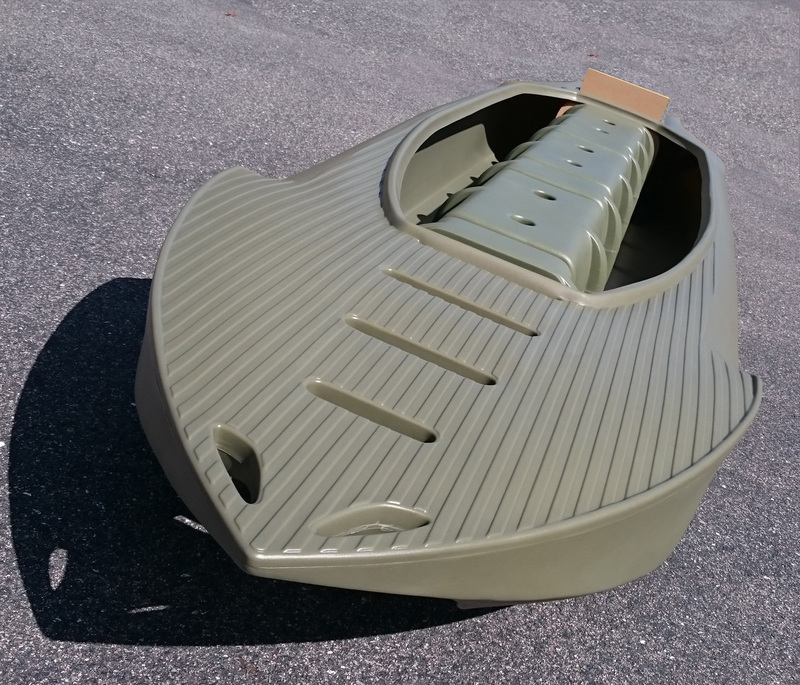 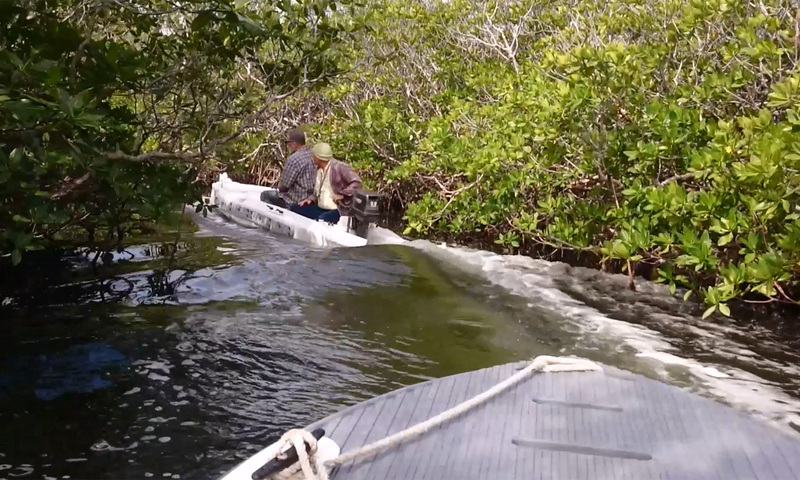 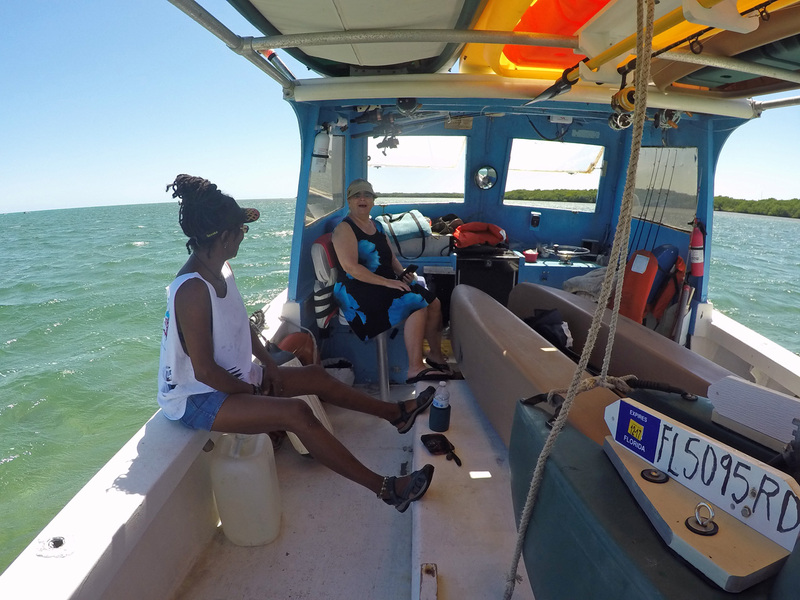 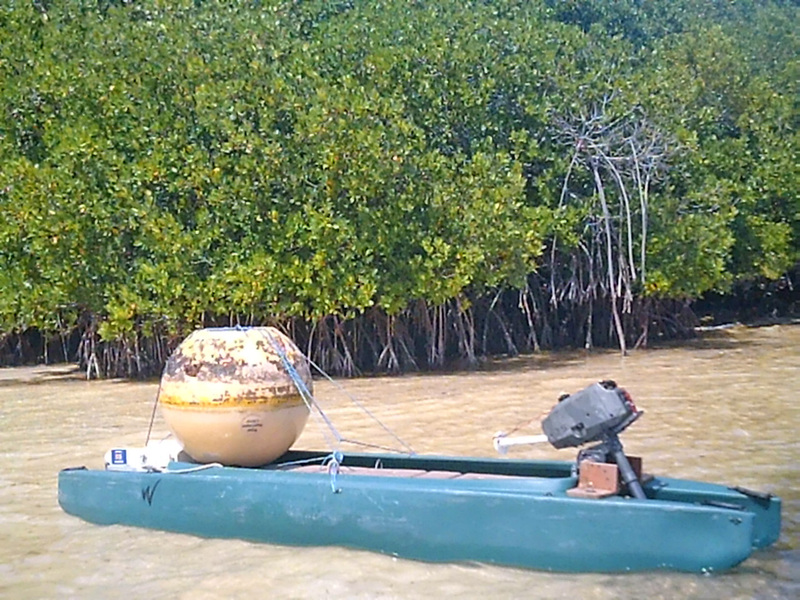 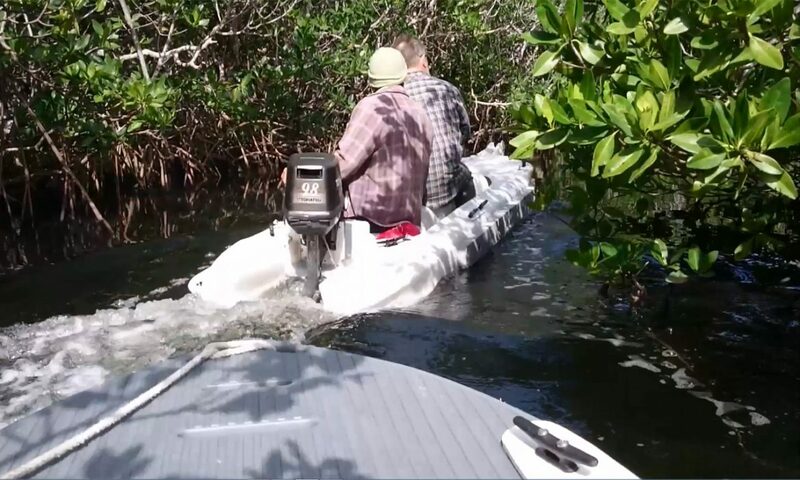 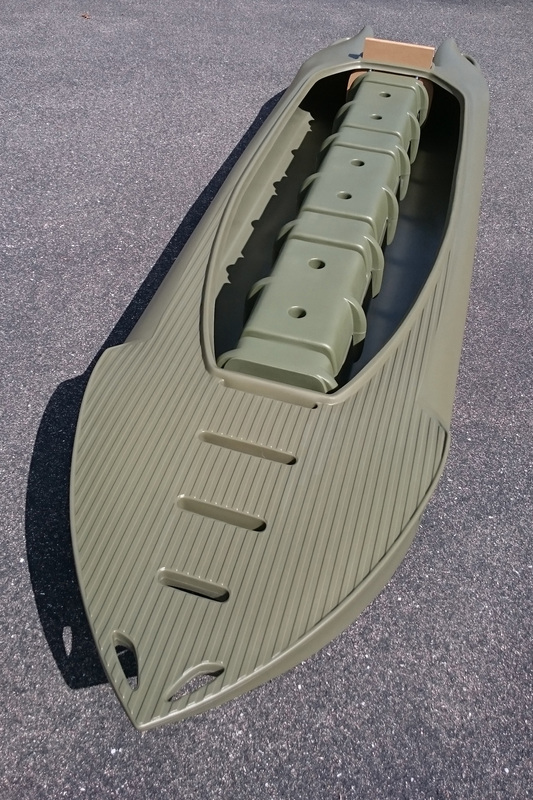 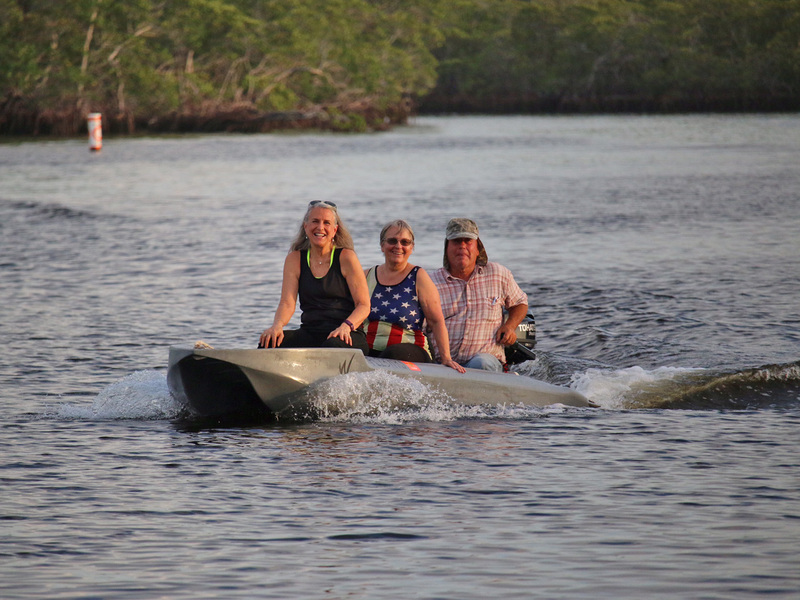 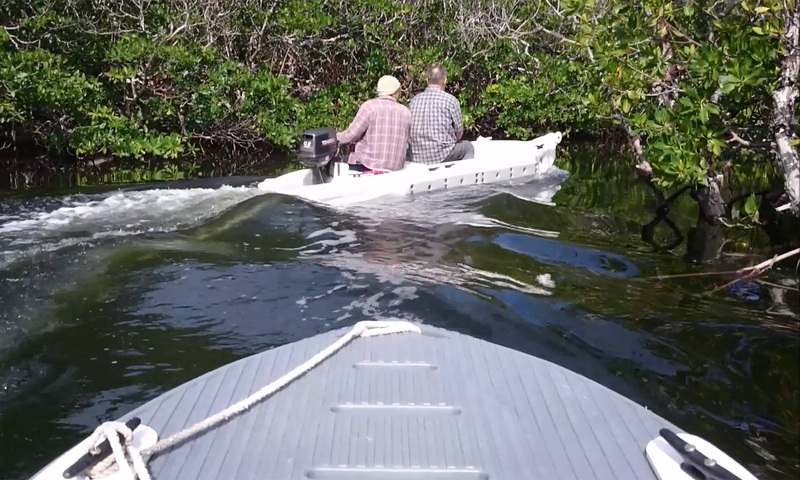 Keeping Key Largo mangroves clean – The Wavewalk 700 fishing kayak in a pickup truck capacity. 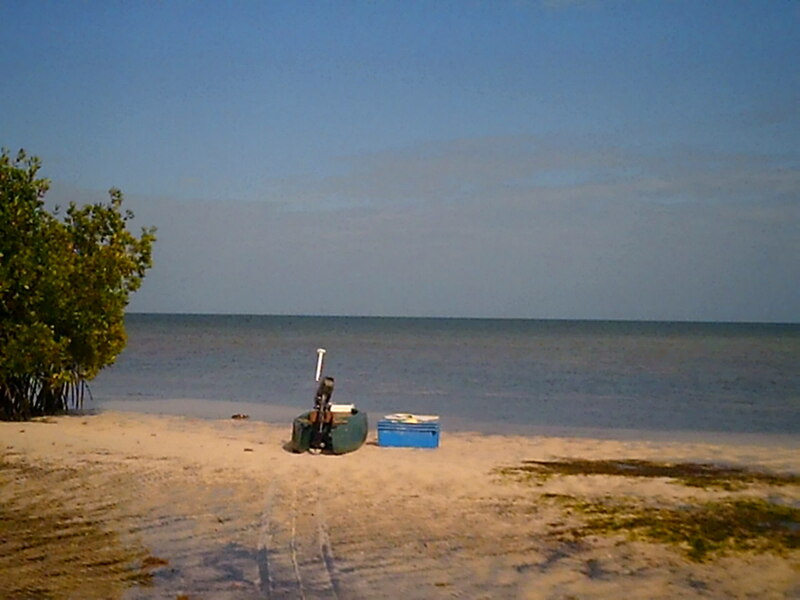 Upper Sound Point at Rattlesnake Key. 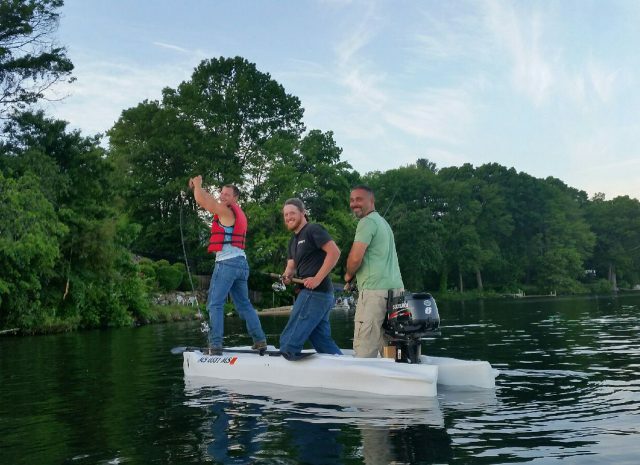 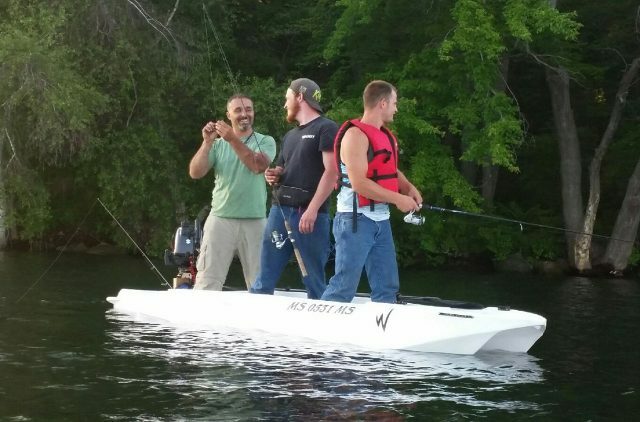 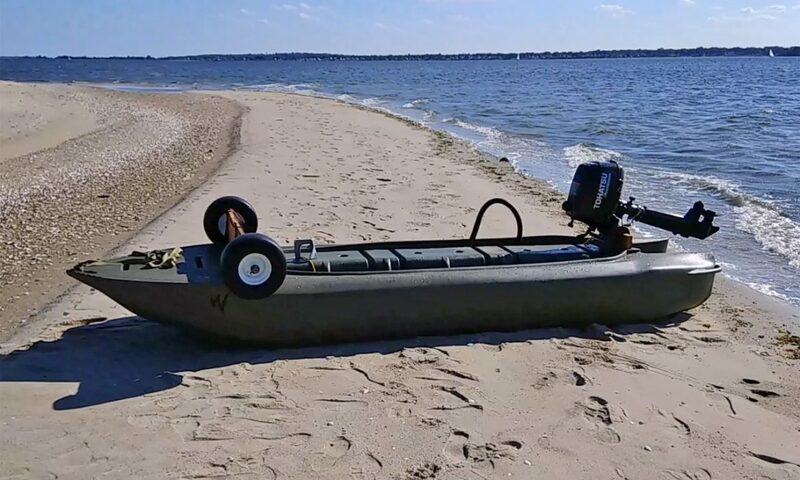 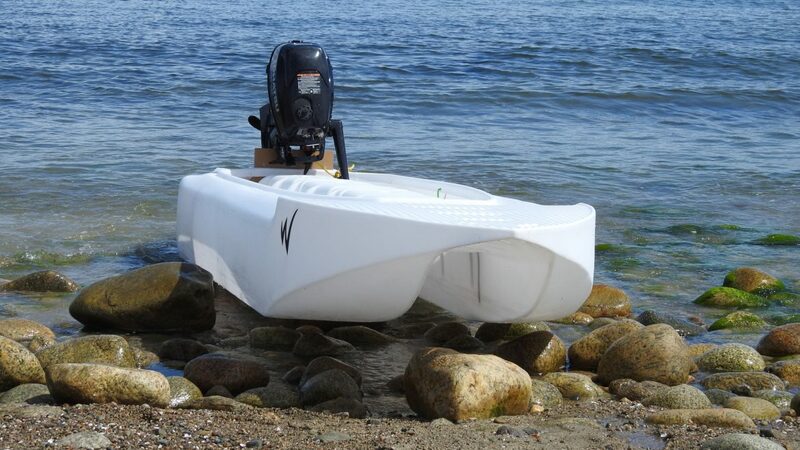 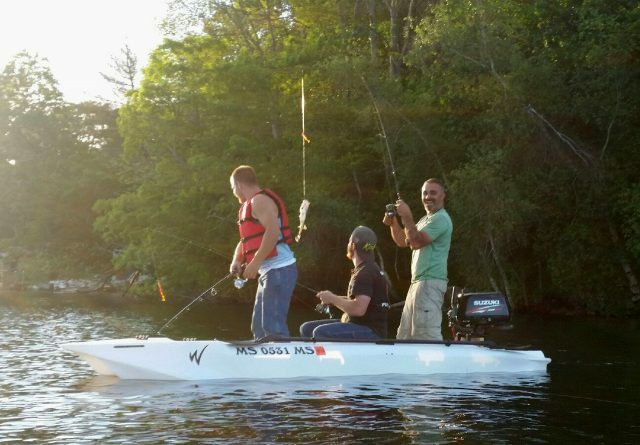 Dragging this fishing kayak on the ground is easy even with a 5hp outboard motor attached to it, in a skiff mode.